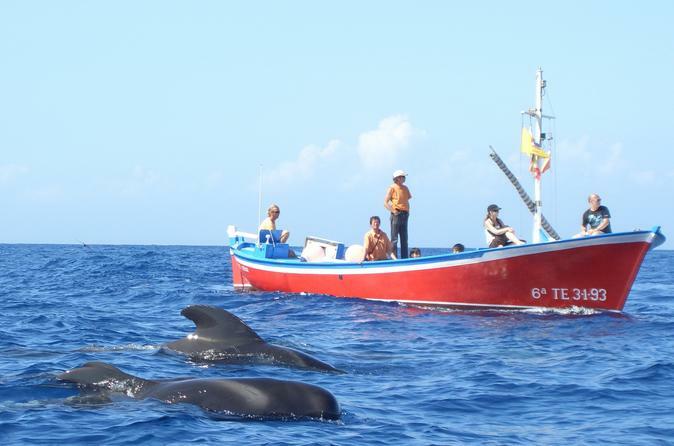 Discover the whales and dolphins in front of the coast of La Gomera. The guide on board of the typical canary fisherboat is an expert concerning maritime questions, who will give a lot of background information about the animals. During all excursions, respectful whale watching is of absolute importance. Every one of our boat trips is new and different as we are dealing with wild animals, which are constantly moving through the ocean. So we can never know exactly where they can be found in any particular moment. We have to watch out for them on every excursion anew – and we are very much in favor of finding them! The Gofio Watermill 'Los Telares' boasts the largest and most important collection of Gomeran antiques. It is the only remaining traditional watermill on the island. 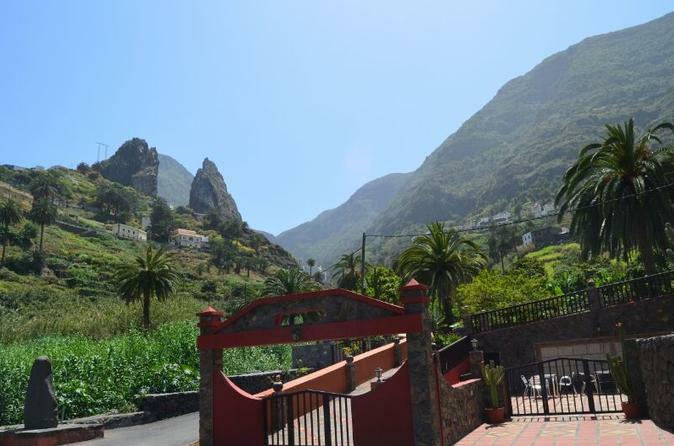 By viewing the everyday items, you will discover the past life cycle of the Gomerans, their way of life and be in awe of their iron-clad will, that carved the peaks of La Gomera into the barely accessible stone terraces you see today.